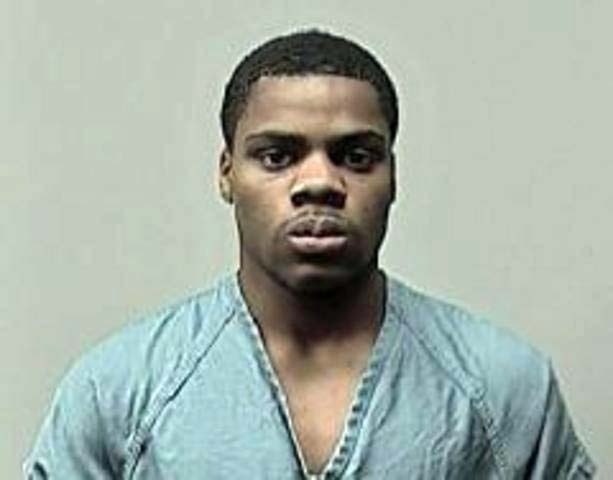 Fitchburg police are seeking the most serious charge in the murder of a 16-year-old this week, “The Fitchburg Police Department has referred charges to the Dane County District Attorney’s office of First Degree Intentional Homicide and Robbery with Force. K’Andre Frazier had recently arrived in the area after living in a different location over the past several years. McKittrick died of blunt force trauma. Police say he and the suspect did know one another, but they didn’t elaborate.